Since the 3/17 event was cancelled last-minute and was such an inconvenience, this playdate will be free to attendees. 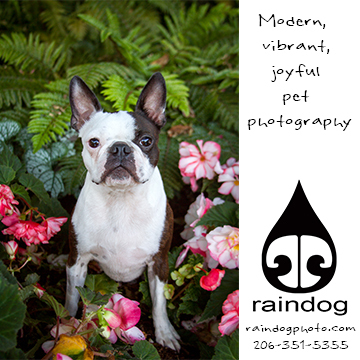 :) Please join us at Motley Zoo Animal Rescue in downtown Redmond for off-leash dog fun! Please avoid bringing dog treats, as they create a distraction from the fun. Bring your pet in to meet the heroes of our community! We’ll have guests from the Edgewood and Milton Police departments, King County K-9 units and East Pierce Fire & Rescue. Plus, there will be refreshments and prizes to enjoy. 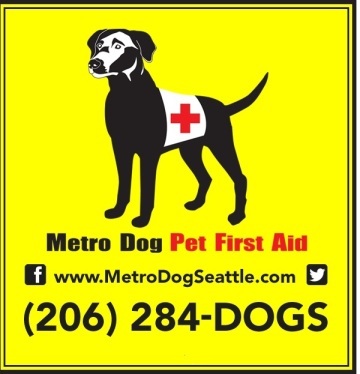 Join Forgotten Dogs Rescue this Saturday and every first Saturday of the month at Interbay Petco in Seattle. Meet some of our adoptable dogs, learn about our organization and how you can get involved. Come see some of the dogs we have up for adoption! Get Easter Pictures of Your Dog! Petco – Marysville, 16508 Twin Lakes Ave.
Best Western Plus Silverdale Beach Hotel, 3073 NW Bucklin Hill Rd.